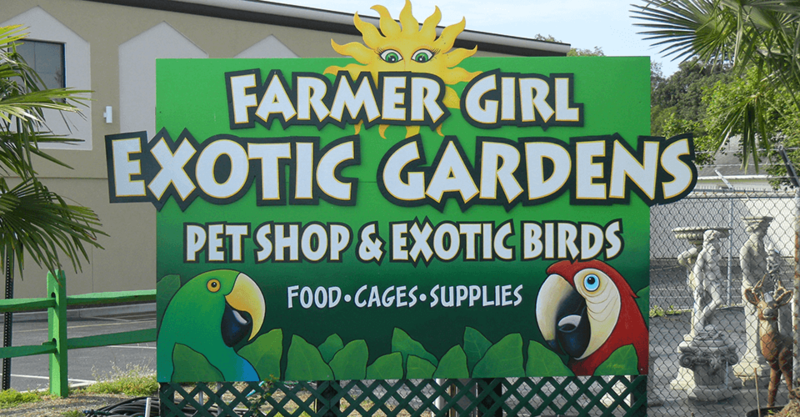 Farmer Girl Exotic Gardens will be re-opening the third week of March 2016! We will be bursting with color from flowering plants, fresh vegetables and decorative items for your lawn and home. ©2019 Farmer Girl Exotic Gardens. All Rights Reserved.